Pink Boots & On Tap Partnership! 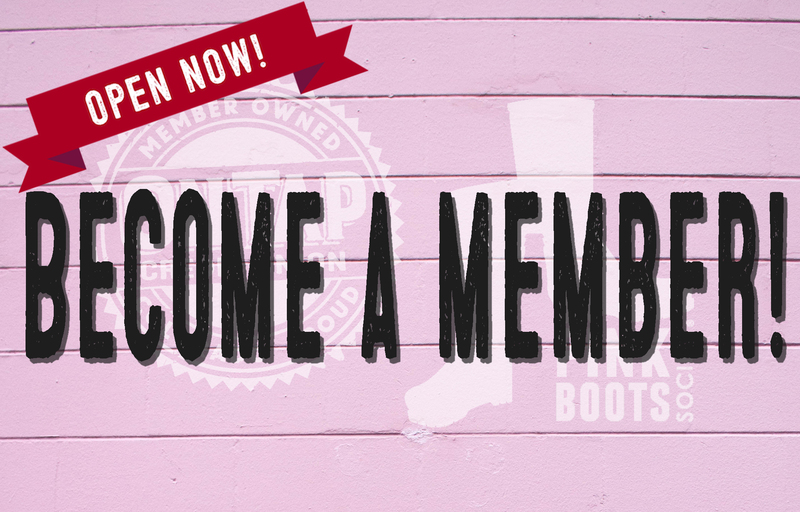 The Pink Boots Society® was created to empower women beer professionals to advance their careers in the Beer Industry through Education: Teaching each other! On Tap Credit Union® was founded by brewery employees, breweries, & the beer community. It is at the heart of who we are. Given our respected beer heritage the partnership with Pink Boots Society is a natural fit, as we have a deep and successful history serving employees in the brewing business. On Tap is located in Colorado, but through the CO-OP Shared Branch network members can back at any of the 5,000 participating credit union locations and at nearly 30,000 surcharge free ATMs across the country. 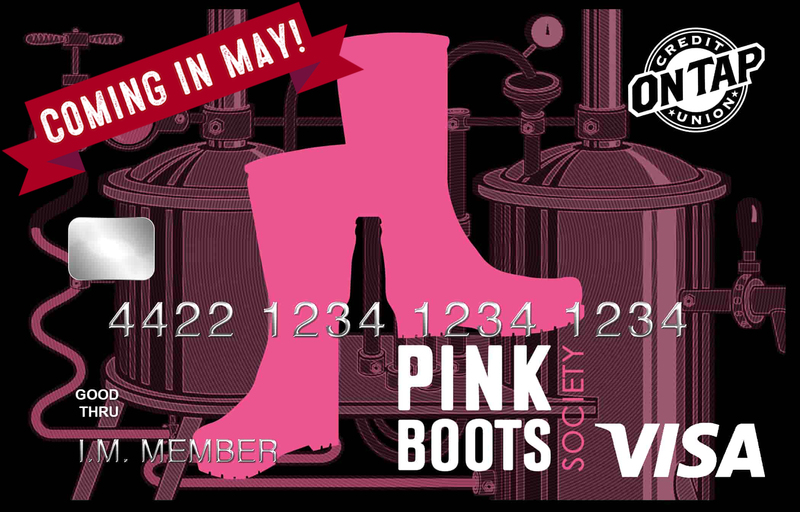 Pink Boots Society & On Tap Credit Union have partnered to create a Pink Boots Society debit and credit card. 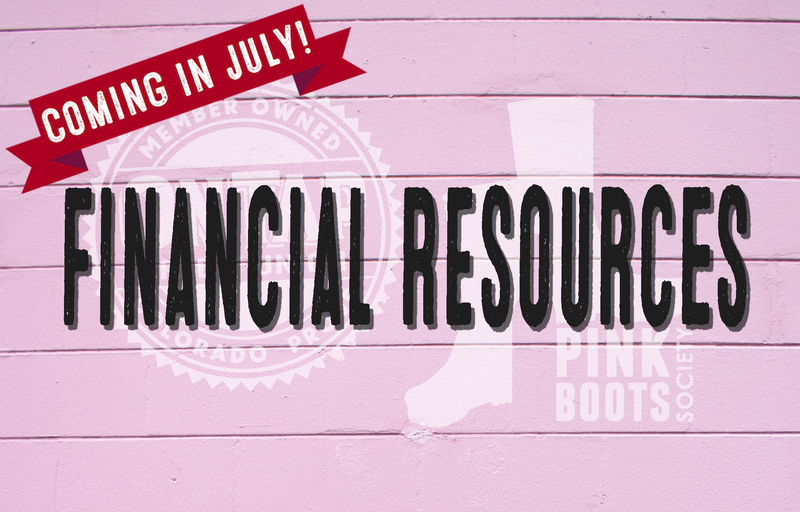 These new cards will be available May and the revenue generated will allow On Tap Credit Union to offer a financial contribution to Pink Boots Society that will provide additional scholarships and help cover educational costs for women in the brewing industry. We want to empower our members to make effective personal finance decisions throughout the various stages of life. A Full Suite of Articles, Videos, Infographics, etc.